It is Tennis Shopping Season and we love a good Bargain! 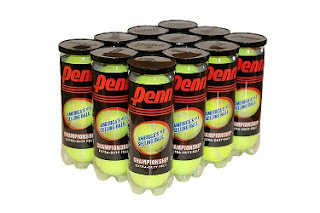 Penn Tennis Balls: Good time to stock up @ ~$2/can with Free Prime Shipping. Penn Championship is America's #1 selling tennis ball and USTA approved.